A written or verbal request inviting someone to go somewhere or to do something. The action of inviting someone to go somewhere or to do something. 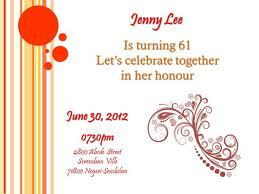 The invitation card is a written paper or electronic image that is sent to people for different occasions. 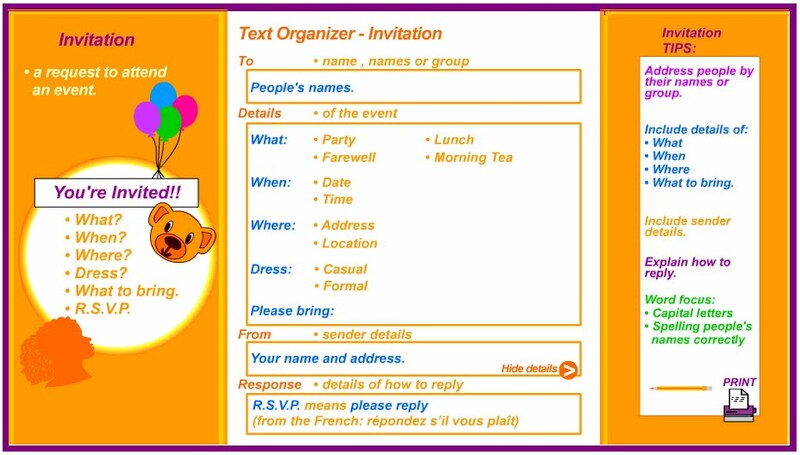 The message informs a receiver about an event to which he is invited. Invitation cards can be customized (different sizes, colors, themes, materials, fonts and folding designs) and made out of multiple materials (paper, tissue, textile, plastic). The invitation cards are sent with different occasions: wedding, baby shower, bridal shower, birthday party, celebrations and anniversaries. There are different designs for each occasion, specially made to express the type of event. 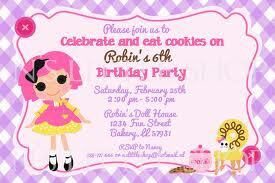 For example, a wedding invitation might illustrate two wedding rings, while a birthday party invitation might illustrate colored balloons and confetti.